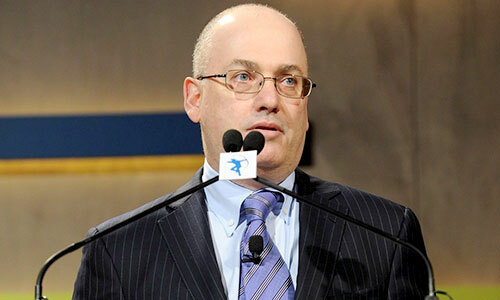 Hedge fund magnate Steve Cohen founded SAC Capital Advisors, which was based in Stamford, Connecticut. Although he had to shut down the company as it was found guilty of insider trading, what is incredible is that Cohen put in his own money to start the hedge fund. He first began trading with $7,000 taken from his tuition money. SAC Capital was established in 1992 with $20 million. 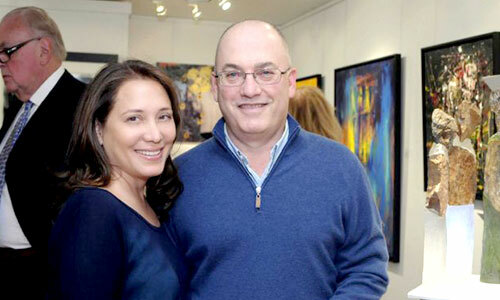 Let us read about the family tree of the charismatic Steve Cohen. Cohen’s father ran a business that manufactured women’s apparel in the garment district of Manhattan. His mother gave piano lessons part-time. In the house, her Lucite piano was the centerpiece. She collected Lucite figurines as well. Cohen Siblings – Marty Cohen, Gary Cohen, Cindy Cohen, Donald Cohen, Wendy Cohen, Stacey Cohen, and Russell Cohen. Cohen is the third child of a family of eight children. Their names are listed above. His sibling Donald Cohen is briefly known. According to Cohen’s mother, Donald was the financial success of the family. He currently works as an accountant. 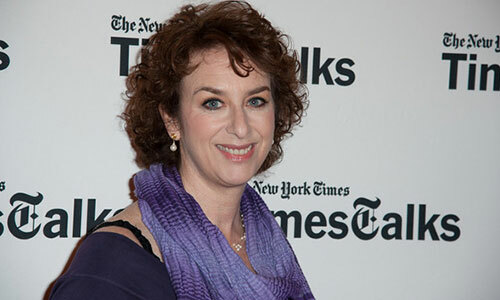 Cohen married Patricia Finke in 1979 when he was 23 years old. They first met in a restaurant on the Upper East Side and Cohen proceeded to woo her. Patricia is 4 years older to Cohen. At that time, she was a working-class woman from Washington Heights and worked at a publishing company. They had two children together. However, Patricia divorced Cohen in 1990. In 2009, Patricia charged Cohen with hiding money from her. She also suggested that the money had come from insider trading in 1985 in RCA shares, before it was taken over by General Electric. In 2011, the case was dismissed. Alexandra and Cohen were married in 1992. Before marriage, she was a single mother. She grew up in Washington Heights and has a Puerto Rican descent. Cohen and Alexandra met through an online dating website. Together, they have 4 children. Since Cohen is an intensely private person and rarely gives interviews, very little is known of his children. He has two older children by his former wife, Patricia, and four daughters by his present wife, Alexandra. As of October 2014, Cohen is worth $10.3 billion. 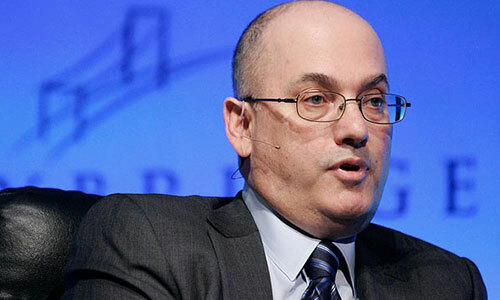 He is the third-richest hedge fund manager and the 38th Richest Man in the United States. He ranks number 44 on the Forbes 400 list. He lives in a sprawling 35,000 square feet mansion on 14 acres of land that was bought in 1998 for $14 million. He is an avid art collector and his collection is worth around $1 billion.